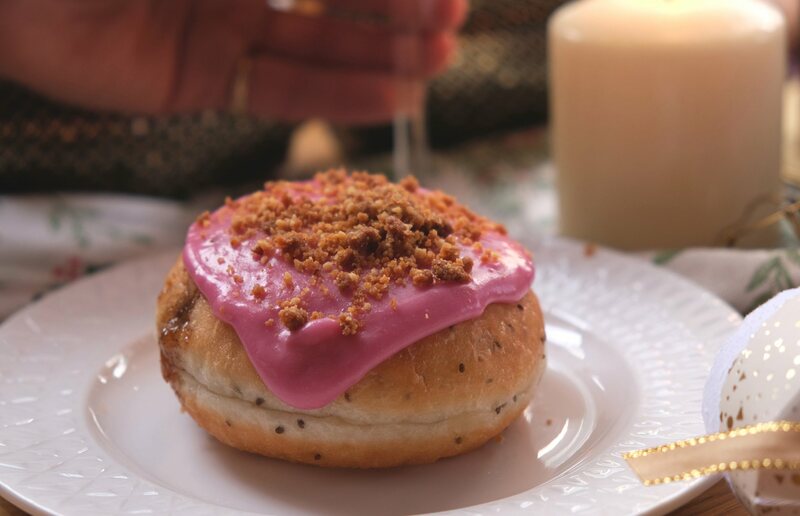 An award-winning donut brand is launching two vegan Christmas flavors this month. Crosstown - winner of PETA’s 'Best Vegan Doughnut Award' - added vegan options to its offering at the beginning of this year - and says demand has grown 'fast' since then. It will be launching its seasonal flavors - Mince Pie and Winter Fruit Crumble - on November 30. According to Crosstown, its Vegan Winter Fruit Crumble is filled with a festive spiced apple, pear, and quince compote, and topped with a quince icing and homemade pecan crumble. It will be available at all Crosstown locations and online. 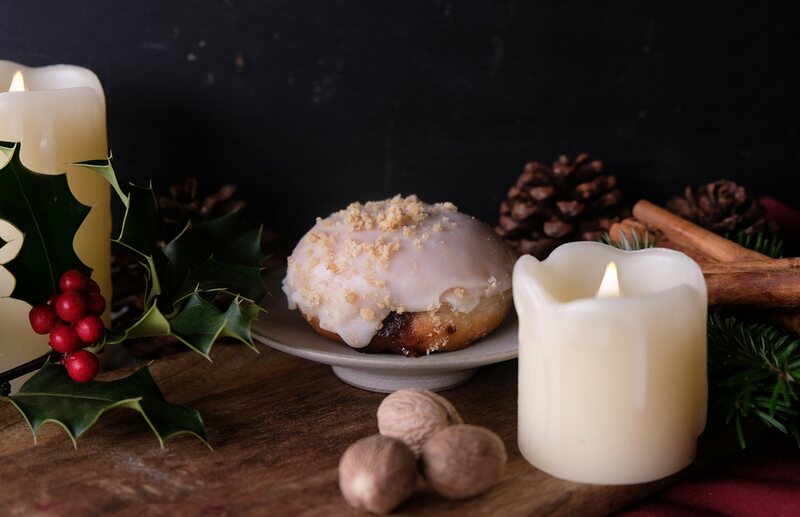 The Vegan Mince Pie dough bite is a mini-sized doughnut (dough bite) filled with homemade fruit mince, covered with brandy icing and topped with homemade Tongan vanilla bean crumble. It will be available at vegan Crosstown locations in London: Marylebone, Brockley Market, Victoria Park Market, and online only. "We're pumped to be launching handcrafted, vegan Christmas donuts this year," JP Then, Co-founder of Crosstown, told Plant Based News. "The new flavors encapsulate everything you'd expect from a festive treat, warming Londoners up on the frosty days ahead."